Here they are. The Final 4. The hardest lessons of all. These represent where I am now. The in-between space of better than I was but not where I want to be in life AND in my Quilting. I spend hours frustrated over what I’ve achieved vs what was in my head. I give up without even starting because I don’t want to be disappointed in having it turn out poorly. I have to remind myself of these 4 lessons every time I step up to my machine. Break bad habits BEFORE they become a natural response. I box myself into a tight space because I’m not paying attention, I swirl left instead of right, or I rush because I’m anxious to move on. If you walk upstairs to my studio you may hear me saying, “Squiggle squiggle, squiggle THEN swirl” or “Echo, Echo, down and around”. I haven’t tried it in the candy aisle of the grocery store, though. 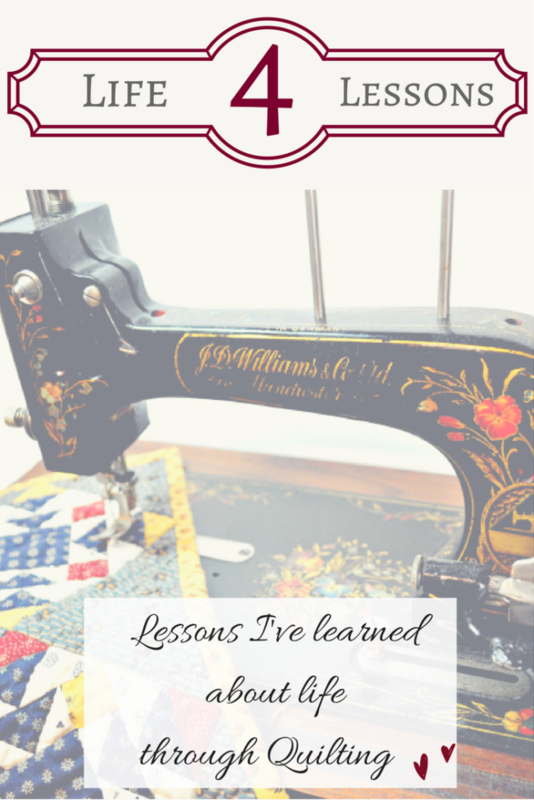 When I started quilting, I had no idea how many “rules” there were. Yada Yada Yada and Blah Blah Blah. I saw it, loved it, wanted to make it, and did it. Did I do it well??? Every time I see that quilt I remember sitting at the dining room table sewing the pieces together. I remember spending a whole evening folding and refolding fabric squares to figure out what in the HECK a Prairie Point was. (Back in MY day there was no Googling it). Who cares if you do it “right”. His coach said something that struck me. I’m going to be terrible at things. The difference is whether I want to do it again AFTER being terrible. That brings me to Number 3. Me neither…shall we move on? It PAINS me when I mess up. Especially if I “know better.” I need to get better at this. 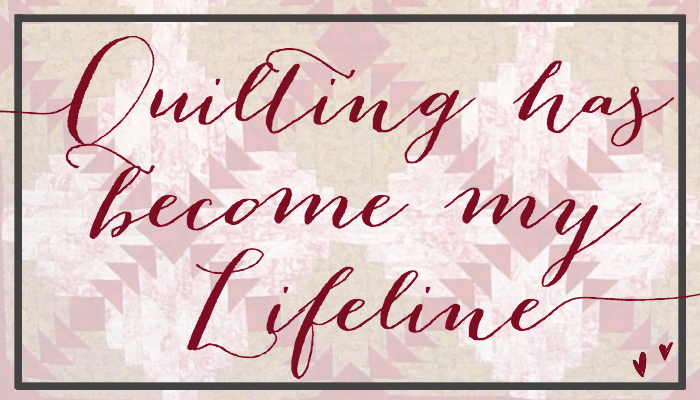 Not only in my quilting but in my life. I extend MUCH more grace, forgiveness, and understanding to other people than I give to myself. 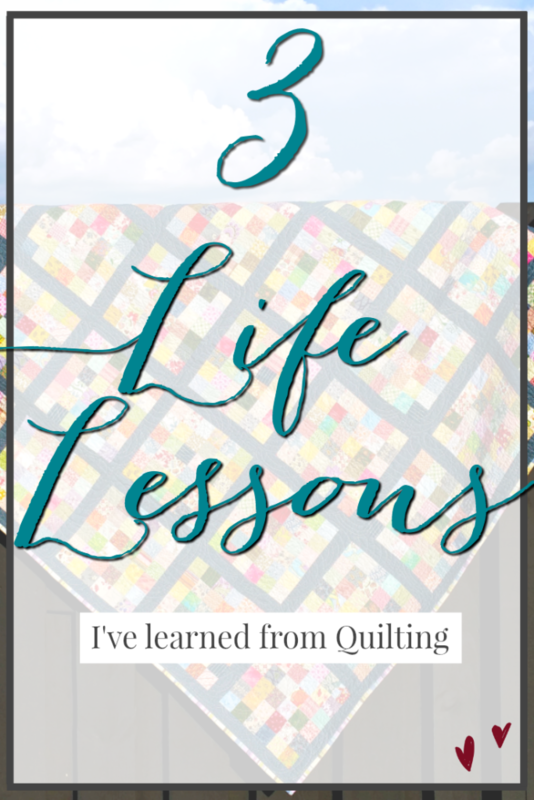 I wouldn’t know my quilting is better when I loosen my grip, how to choose a design based on it’s intended purpose, or find new things to try without learning from quilters that have more experience. It seems the older I get, the more help I need. Do you remember when you knew it all? Sharing great places for diaper deals, breastfeeding tips, and having The Great Pacifier Debate. Now that I’m older and The Kid DID survive a pacifier (and all God’s people said AMEN!) finding community has become a challenge. Is it because those of us with teenagers are curled up in our bathrooms murmuring, “It’s gonna be ok…They WILL become human soon…Dear Jesus let this be true! !” and moms on the other side of it are still talking things through with their therapist? I need to know I’ll make it through Driver’s Ed, Geometry, ACT testing, curfew, phone privileges, “Don’t take that tone with me Mister”, ask your father, do you need money,” I can’t read your mind, Mom”, what’s for dinner, what’s for dessert, what can I have for a snack even though its midnight life. But seek first the Kingdom of God, and HIS righteousness; and all these things will be added to you. This is the lesson I need to learn the most. What Life Lessons are you learning? Deciding is the hardest part. What will I make for dinner? What will I binge-watch on Netflix next? Do I get up or hit snooze? Can throwing on lipgloss make me look “casual chic” instead of “just rolled out of bed”? 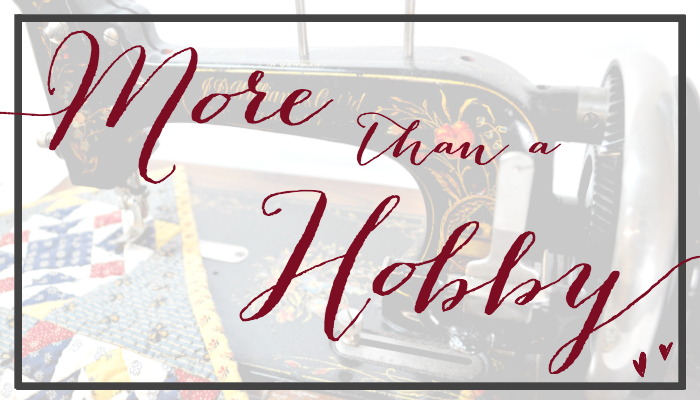 When it comes to quilting, there are three things I like to keep in mind before I get started. 1. What is the intended purpose? Is the quilt for a baby? 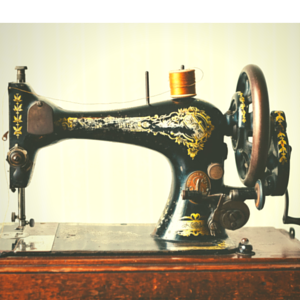 Will it be hung on the wall, used on a bed, or as an heirloom piece that’s enjoyed for generations? 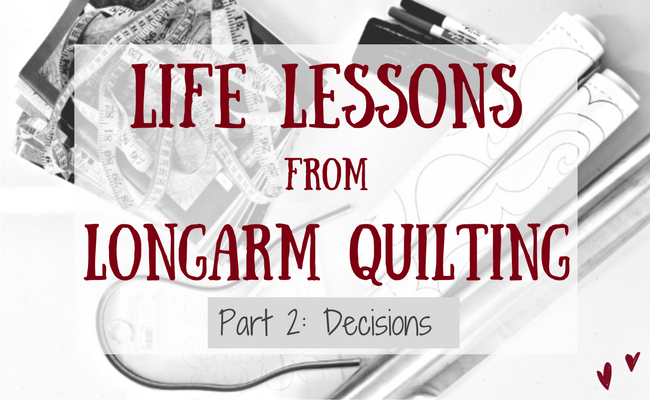 The answers help me decide how much time, planning, and energy should go into the quilting. The stitches need to secure the layers, be uniform and attractive, but the main point is to get it done so the baby can enjoy it. 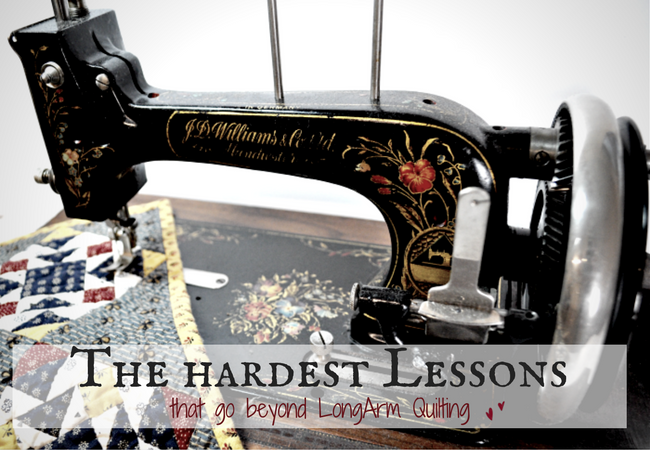 If the quilt is an heirloom piece, more time, planning, and thoughtfulness will go into it. I will take careful consideration and pay special attention to details. 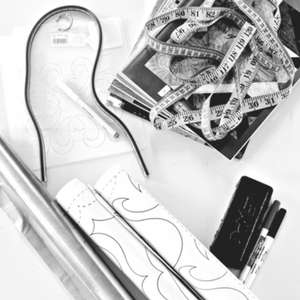 I will sketch out ideas, craft a plan, and make sure the quilting enhances the design and highlights the piecing. I get messed up when I put things in the wrong category. I put more effort into a “baby quilt” relationship or experience than necessary. I spend hours going over what was said or worrying if they liked me. Too much effort for the intended interaction. I don’t mean people aren’t worth time, consideration and care. We just have interactions that shouldn’t take all of our emotional energy. On the other hand, I can treat people I DO care about like a baby quilt instead of an heirloom. When I have the “check it off the list and get it sent” attitude, I’m not giving the relationship the value it deserves. Do I treat people I love with care? Do I consider what is best for them? Does interaction with me highlight the best of them? 2. Recognize the problem areas. Be aware of these before-hand. Look the top over, measure it, and take note of possible tricky spots. Check for seams that don’t match up, mis-shaped blocks, or excess fabric in the borders. When I don’t take time for this step, I can be halfway through the quilt before I see the problem. Then it’s either too late to fix it or I’ll need to spend hours ripping out the work I’ve done. There are situations I have to mentally prepare for. I do NOT enjoy flying. It requires a tremendous amount of physical, emotional, and mental energy for me to overcome my fear. I become consumed with anxiety to the point that I don’t know if I’ll be physically able to fly. If I take steps to prepare, I’m better at handling it. If I wait or try to ignore it, the problem only gets worse. If you are able to recognize that there are “problem areas” (that one cousin that always says something inappropriate) you can better equip yourself to handle it. Sometimes I know the intended purpose, recognize the problem areas, make a plan, and it still Hits The Fan! I’m quilting away, got my headphones on, working my plan, zooming to the beat of my drum… and then WHAM! At this point I have 2 choices. Even though I love a good old-fashioned stomp my feet, stick out my lower lip, slam a door or two…(or 10) it doesn’t solve anything! Thread breaks or short batting are annoying, but easy to fix. Don’t let little things steal your joy! What if it’s not as simple as that? 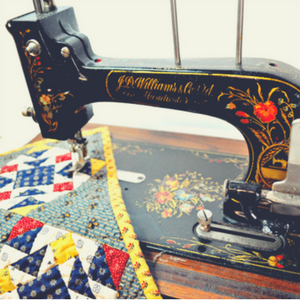 What if a needle break disrupts the machine’s ability to work or the pucker on the quilt top is so severe that it cannot be quilted out? This is when it gets hard. I cannot control every aspect of my day. A phone call stops you in you tracks, turn on the news and your heart aches for what’s happening around the world or someone you love is going through something that you cannot fix. I WANT to fix things. 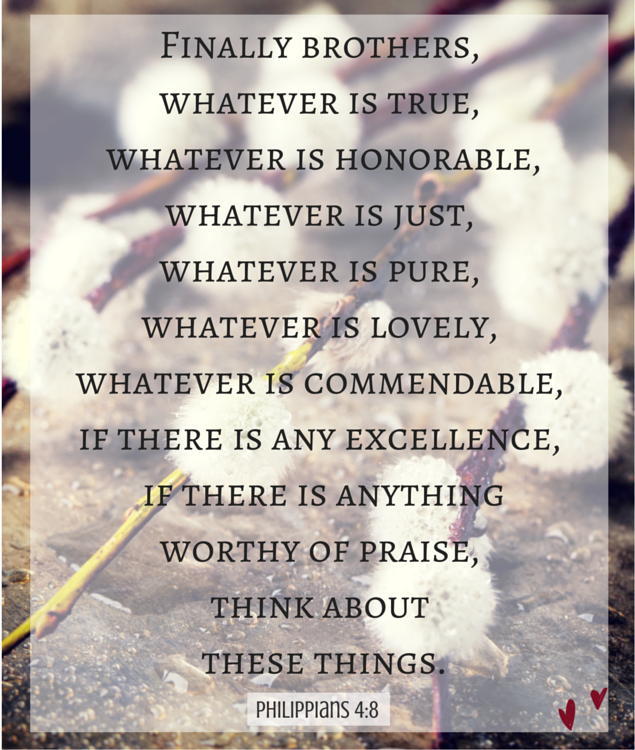 The Serenity Prayer is a favorite of mine. It’s commonly used in 12 Step Recovery programs but was originally authored in the 1930’s by Reinhold Niebuhr. I want this printed on my forehead! Heirloom thinking to a baby quilt problem! 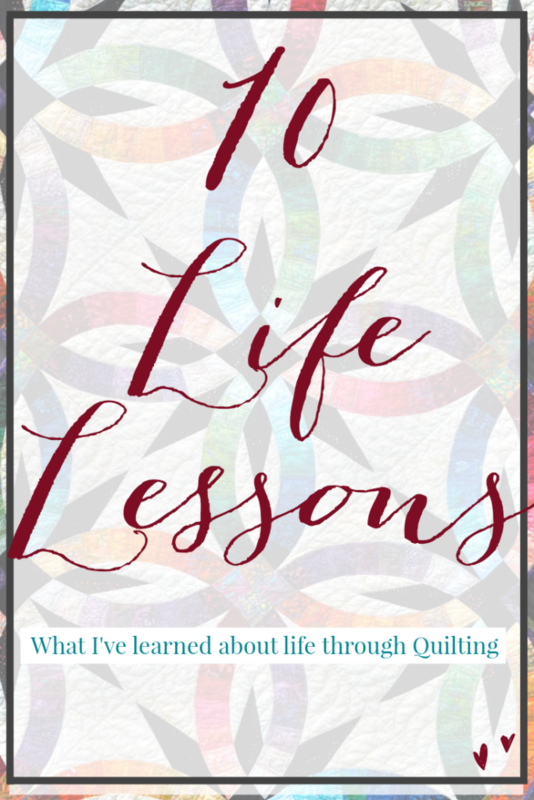 I want to be a person that is Victorious on days of crisis and have the courage to change what must be altered;even if it is ripping out HOURS of quilting gone wrong! Join Me on Instagram! I’ll be sharing pics of my space, works in progress, and if I get brave enough…maybe a quick video of quilting in action! Are you Holding Back or Living Wholeheartedly? I am a big chicken! 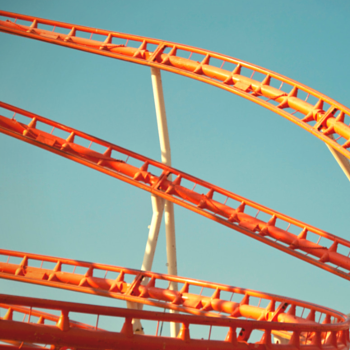 I don’t like carnival rides, going on adventures, Trust exercises, or being DARED to do something. As a matter of fact, if you say “I dare you”, I won’t do the “dare” on purpose! 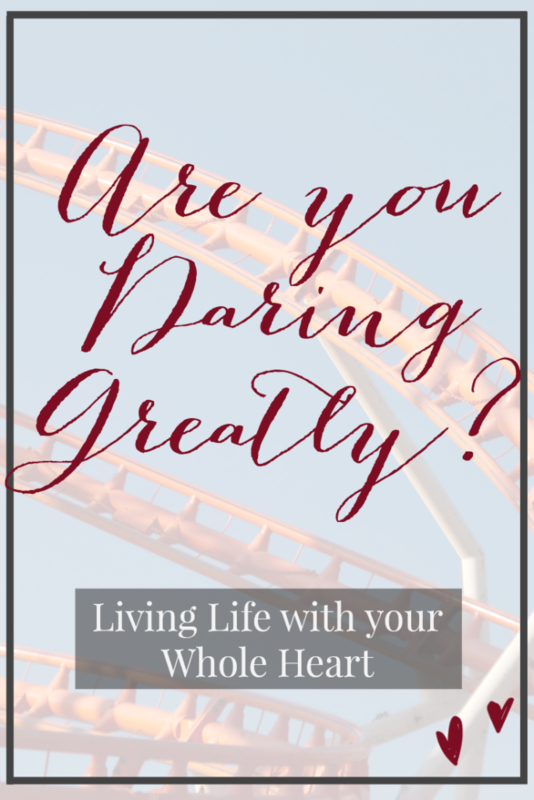 I knew that in spite of my aversion to rides and being dared to do something, Brene Brown’s Daring Greatly was the book for me. Disconnection is my spirit animal! If Disconnection was an Olympic Sport, I would be a Gold Medalist. Crown, Sash, Princess Wave, holding dozens of roses Miss Disconnection 2016! I eat Disconnection for breakfast. Too far? Ok. I’ll stop now. In my opinion, there’s a difference between Survival Mode and Disconnection. I’ve had seasons of survival mode. Up all night with a crying baby, no shower, (unless you count getting caught in the rain walking into Wal-Mart to buy milk and diapers) don’t answer the door for the Girl Scouts- or as I refer to them “Angels from heaven with boxes of Samoas” because they will see how high the dirty laundry pile is. Survival Mode is the adjustment to a new normal in the beginning and then holding back the urge to count down every minute of every day until He returns safely at the end of a deployment. It’s doing the best you can with what little strength you have. Disconnection is holding back a part of yourself for specific reasons. 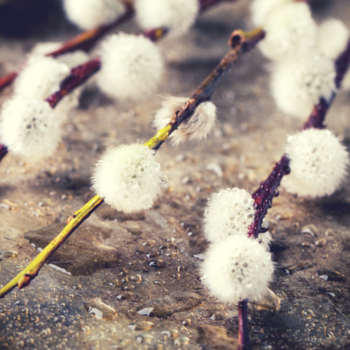 Choosing to numb instead of be fully present in the pain or uncomfortable circumstance. Afraid to be “too happy” or even afraid to BE afraid. Unwilling to put yourself out there because it’s uncomfortable to open up to criticism and judgement. As we were unpacking boxes the other day (in my completely inaccurate calculation I have unpacked 9.7 TRILLION boxes over the past 3 weeks) I came across a mysterious manilla envelope full of cards. When I opened the first card, I realized they were cards from a time when I was fully present. I was all of those things BUT said YES anyways. There was a little “nothing”moment that struck me so deeply that I still remember what it felt like. It’s one of the last times I was fully connected in the world. I was speaking to a group of military wives that met weekly for bible study. I “did my thing” for about 30 minutes and when I finished, I walked down the center aisle, out the sanctuary doors, and right into The Kid even though he was SUPPOSED to be in his own class. It was the first time he had seen me being something OTHER than his mommy. I was sharing my heart with a group of women I loved during a difficult season in our military lives. I don’t even remember WHAT I said. It was just something I did every week. It was a part of me. 10 years since I was fully present, without fear of consequence, standing in my truth. I know what has transpired over the past 10 years to change that. I could give you the list, but I won’t. We all have lists of reasons why we disconnect. Life takes an unexpected turn, disappointment creeps in, dreams aren’t brought to reality, or pain is too deep to come out from without help. Worn out, worn down and too tired of putting yourself out there to be hurt once again. 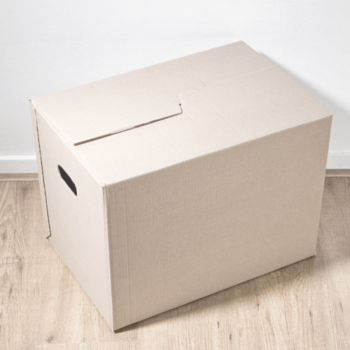 For me, unpacking boxes has not only been a physical act of confronting all the STUFF I’ve held on to, but unpacking the emotional STUFF I’ve been carrying. The GOOD news is I’m halfway through the book and so far there’s NO mention of having to ride a roller coaster in order to Dare Greatly! If only I could find the box that has my “Now What” in it! What does disconnection look like in your life? 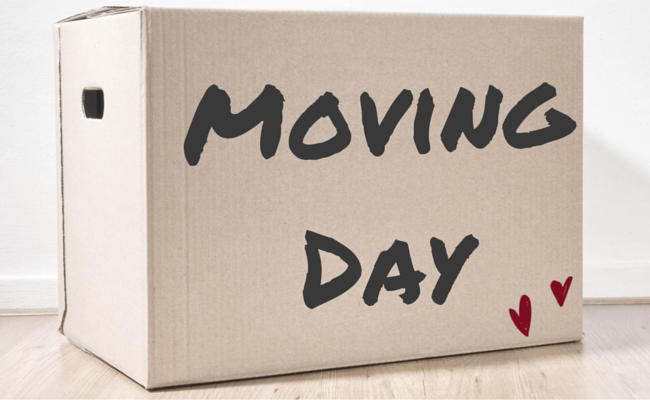 Big changes are all around me and I’m practicing my breathing exercises as I unpack boxes. When I start breathing again, make sure I have a paper bag to breath INTO! This is our 11th move in 20 years. When the truck pulled up with our STUFF, my immediate reaction was to pray my favorite Carrie Underwood prayer, “Jesus Take the Wheel”. Take the wheel and drive this truck into a river because I don’t want to have to unpack any of this” YOU KNOW WHAT” into my beautiful house! There were a few things I was ITCHING to have. 1. My Longarm Quilt machine. I have missed quilting more that I realized! 2. My Husbands tools. I have selfish reasons for this. 3. My couch. No more sitting on patio furniture! Yup…3 things out of 1,000’s. There are projects I am eager to DO with some of our things, but as The Husband and I unpack mystery item #976 we look at each other and shake our heads! 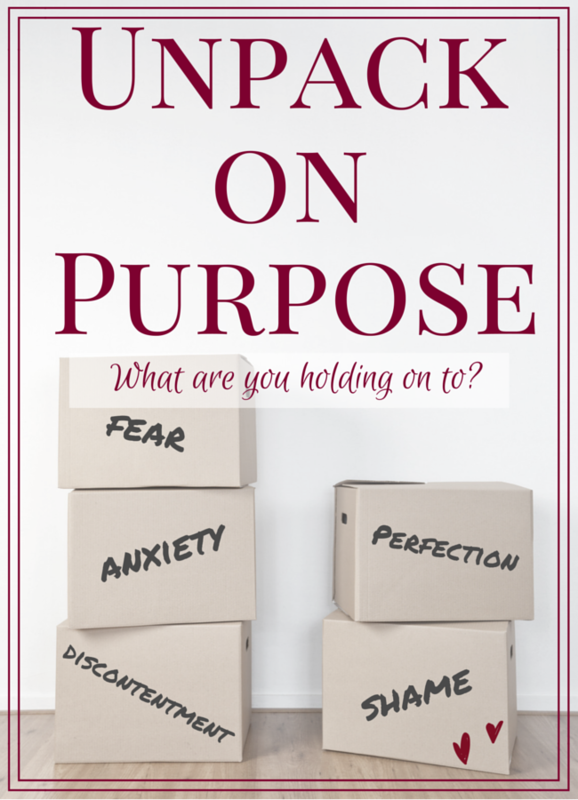 Why do we hang on to STUFF? Stuff that’s stained or broken. Stuff we never use for times we think we may use it? Stuff that clutters our closets, cabinets, shelves, homes, and our lives? Through this process of purpose, I’ve become acutely aware of what I’ve stored. Boxes FULL of baby items I’ve been unwilling to let go of because it’s HARD to acknowledge that season is over. Bins full of clothes that don’t fit! Enough Said. Gifts from people I love. Is it still a gift if you keep it out of guilt? If I gave a gift and found out that you didn’t use it, like it or had a need for it anymore, I would tell you to GET RID OF IT! That’s easier said than done, though. “That cost a lot of money when we got it!” We keep items even though we don’t want it, use it, can’t fix it, doesn’t work, or no longer enjoy because of the cost. Unpacking boxes weighs heavy on me. I want to create a home for my family to find REST. I don’t want it filled with objects that clutter physical, emotional and spiritual space. I want to make room for new. In order to do that, I have to say NO to what I’ve held on to. No more clothes that don’t fit. No more dishes that don’t get used. No more stuffed animals to store away “just in case”. No more trinkets that stay on a shelf and no longer bring me joy. Questions I’m asking as I go through our boxes. Why have I kept it? That last question is difficult to ask and answer honestly. Am I keeping something because of what I WISH it could be? Am I holding on to a time, size, or circumstance that is in the past or a made up “what if” scenario? A dress hangs in your closet that you will wear even when mopping your floors once you lose the last 5…10…15 lbs. Trinkets displayed so your house looks nice for people who come over to make sure you have nice trinkets? Why are you friends with THOSE people?? Storing special dishes in the hutch for the dinner party the will never happen because you remember after dinner comes dirty dishes and dirty dishes are Satan’s minions! Follow me on Instagram for my unboxing adventures and share with me what YOU have decided to clear out. 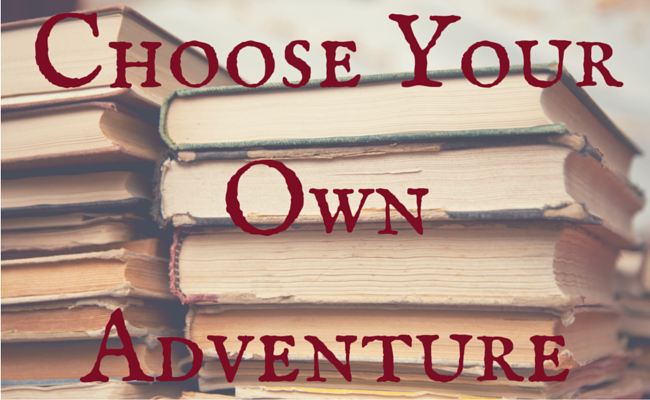 Amelia Bedelia, Sweet Valley High, Nancy Drew, and the Choose Your Own Adventure series were so much fun to read as a child. 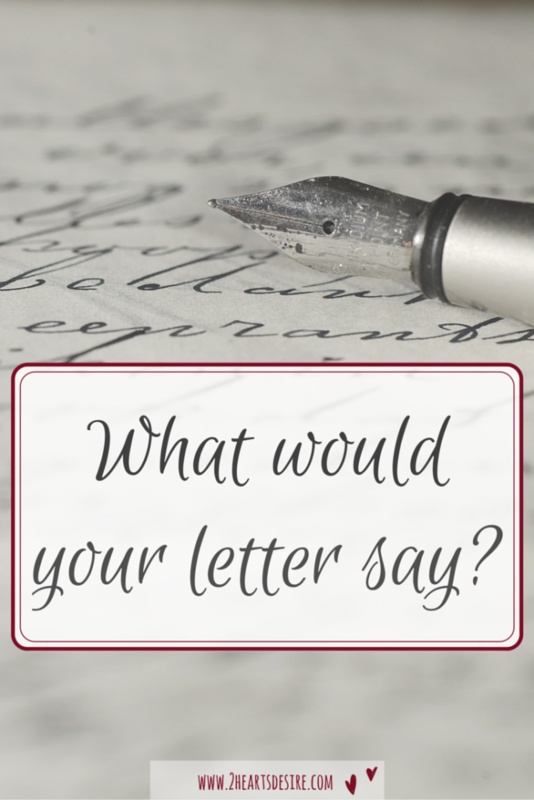 Into adulthood, Mary Higgins Clark and Danielle Steel were my favorite authors. As a mom of a toddler, Sandra Boynton was our “go to”! THE KID wore out Moo, Baa, LaLaLa, The Going to Bed Book, and Barnyard Dance! After a while, THE KID would turn the pages and we would recite the books word for word. Read-alouds were an integral part of our homeschooling day. I can’t tell you how many times our whole family became captivated by a story. Ralph Moody made us laugh hysterically and cry our FACES OFF. THE KID still quotes from Ellen Raskin’s book The Westing Game. It’s been 4 years since we read it, but “Sit Down, Grace Windsor Wexler!” is one of his go-to phrases. 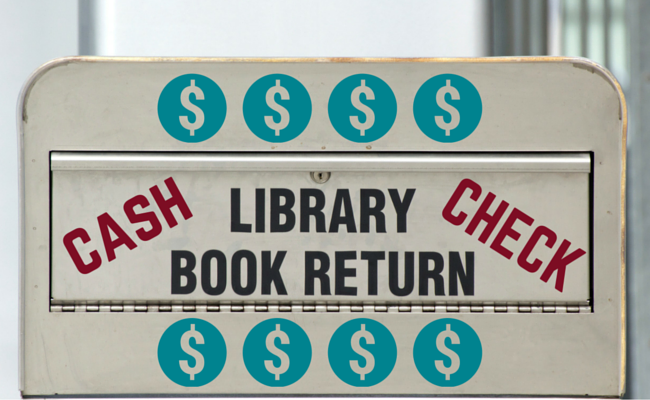 With the amount of money I’ve spent on library fines, I expect to receive a notice in the mail! 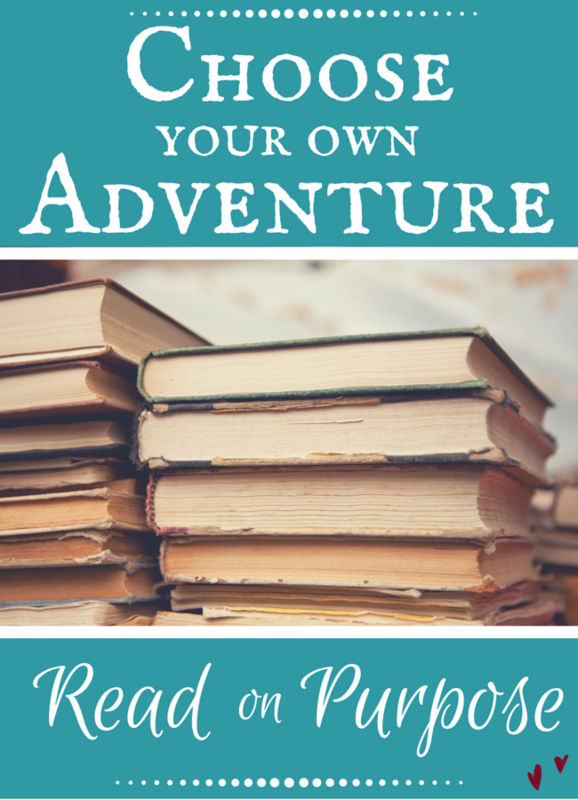 Over the past few years, I have become particular about the books I read. 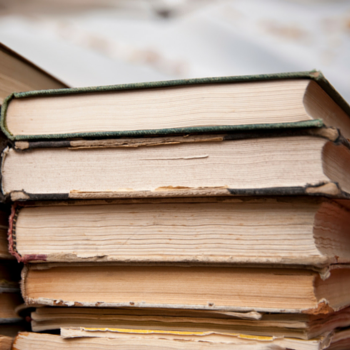 If I set aside the time, I want to be reading books that inspire me, teach me, or challenge me. I want to read books that make me want to write in the margins, tell my friends, and gift to people I love. Life’s too short to read boring books! I even started a Pinterest board I named “Read on Purpose”. Check it out here. Since I’m all about finding ways to craft more purpose in life, I chose two books to challenge me as I sort through my brain clutter. It’s between Crystal Paine’s book Say Goodbye to Survival Mode and Brene Brown’s Daring Greatly. Two things I NEED to do! 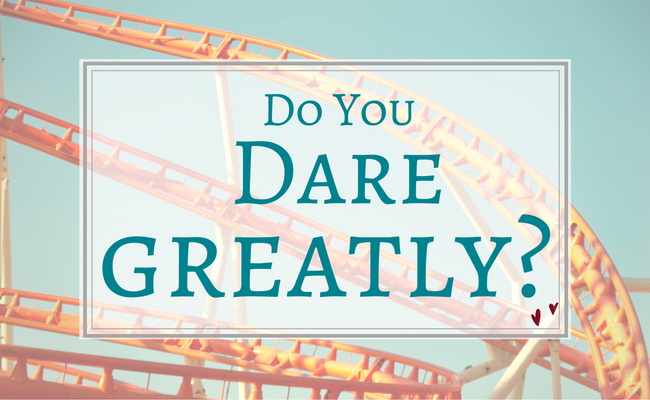 I will admit, I’m “afraid” to read Daring Greatly! The Gifts of Imperfection book was recommended to me, so I googled the author and ended up watching 2 interviews Brene Brown gave. 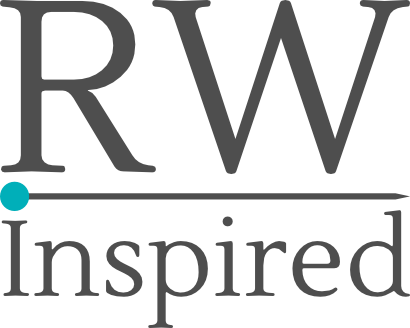 One was with Chase Jarvis called Daring Greatly to Unlock your Creativity and the other was with Jonathan Fields on The Power of Being Vulnerable. Both of these interviews/conversations touched my spirit tremendously. On the other hand, shouldn’t I get out of Survival Mode BEFORE I Dare Greatly? I loved participating in Crystal’s Get up Early challenge. It was a great motivator and kept me accountable to start my mornings on purpose. 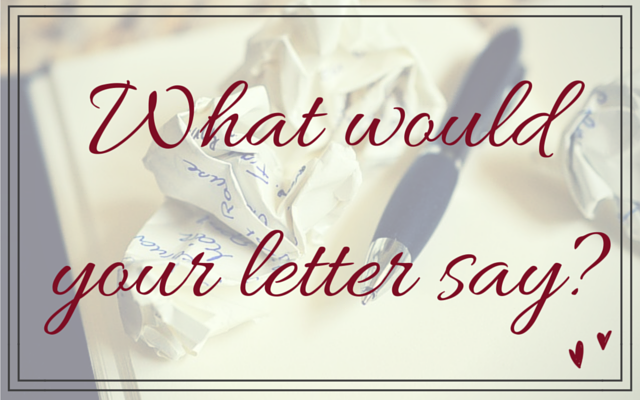 Which book would you be drawn to reading? Show me what YOU’RE reading over on Instagram with #readonpurpose and tagging me! I can’t wait to see what y’all are reading. Have you ever tried to grow out your bangs? After months of struggling with the “too long BUT too short phase”- give up, have your hairdresser cut them, (or cut them yourself? SHHHH don’t tell!) and immediately regret it! If you just held out through the “I hate them and will fix it with the kitchen shears” stage, it would have been worth the wait. I am not a good waiter! I was a hostess in a restaurant for a while. Smile, greet you, take you to your table, and have someone else “wait” on you. If I was your waiter/waitress/server I would want to “HELP” you choose. Need a few more minutes? How about I just order for you? You eat, l get paid, and we both get on with our day? We wait for many things. We wait for “Mr. Right”, for babies to be born, adoption paperwork to finalize , deployments to end and test results to come in. I remember being pregnant with THE KID. I could hardly wait to meet him! It took The Husband and I almost 5 years to get pregnant. I had some dark times “waiting”. I was anxious to BE a mommy. I wanted to hold him, smooch his chubby cheeks, rock him to sleep, and brag at how “advanced” he was. Right now, my family and I are waiting for our house to be built. We can “hardly wait” to move in! Especially if you’ve been waiting for a long time. I remember one deployment, THE KID and I made a paper chain to help us wait. Every week we would tear off one link until there were none left! There were weeks and weeks when it looked like links were being ADDED instead of taken away. I am not a good test taker. My mind goes blank, I forget everything I knew and hurry through the test just to get it over with. I can be that way with God, too. I want a Yes or No…but “Wait”? At least if it’s a “No” I can move on and focus my impatience on something else! Remember when I talked about Proving Seed to be Good? Without the waiting, there wouldn’t be good seed to sow in people’s life? If I didn’t wait 15 months for The Husband to return from deployment, how could I encourage another wife struggling through her wait? If I didn’t spend a small fortune on EPT tests, how could I share a glimpse of the pain another “waiting” momma is going through. 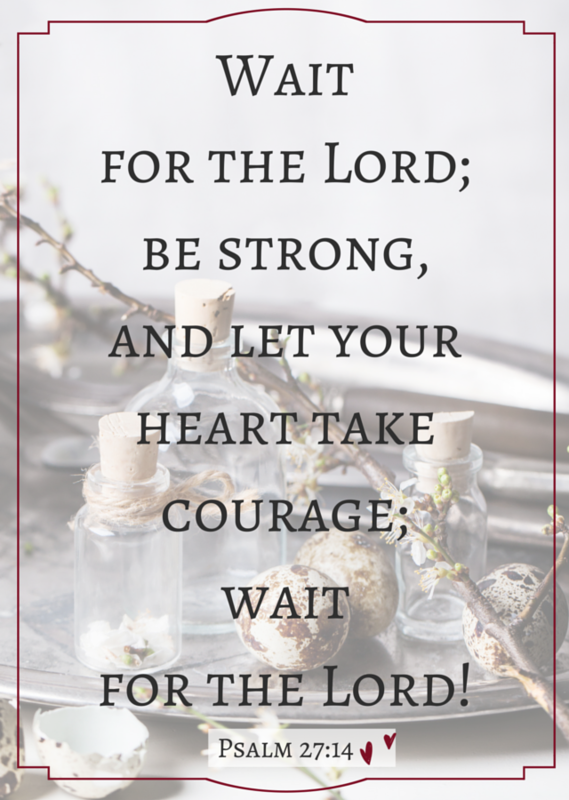 Often times, I forget that waiting is part of the process. On the other hand, when I skip the waiting, things get a bit…messy! Like painting your nails right before you have to be somewhere. They smudge, polish gets on everything, and the smell STINKS up the car! Don’t stink it up by going ahead with your own way! His Best…or MY own way? 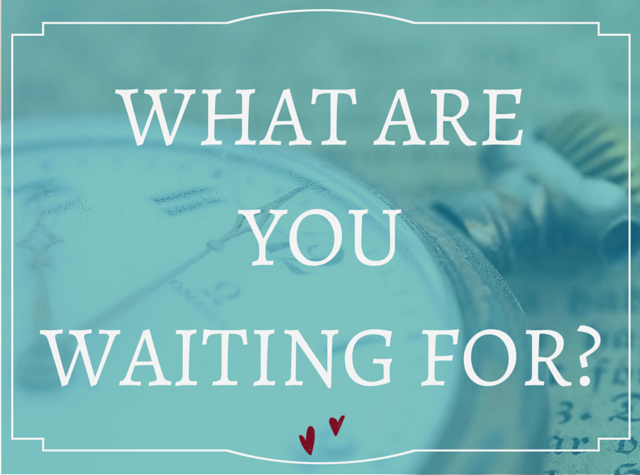 Whether God says Yes, No, or Wait…isn’t that better than ANYTHING I can come up with to make something happen? My impulsive, let’s just choose something so I don’t have to wait anymore, plow through and have my way kind of action! I want to be a women that waits well, fully trusts that His timing is perfect, and rests her anxious heart in the shadow of his wings. 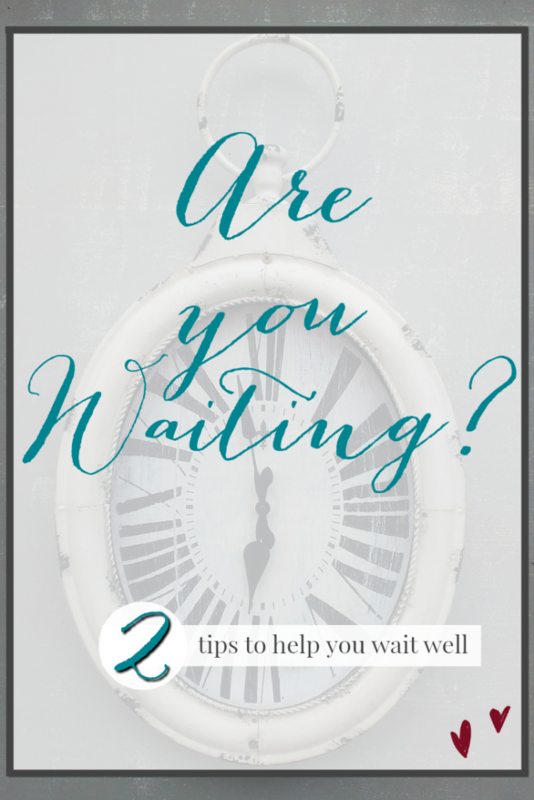 To help with the waiting, focus on 2 things. God’s Way is always better than my own! He doesn’t leave me to my own stubborn ox ways! He gently (sometimes forcefully) pulls me back from my destruction! I waited 5 years to have child I thought would never come. Through multiple deployments I waited to lock eyes with The Husband. There were MANY sleepless nights wondering/worrying if He was safe. 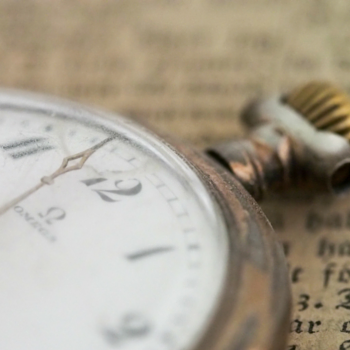 As Christians, our greatest wait is on Christ’s return. He is worth the wait! We all have times when we think God has forgotten us. Did you ever sit home and wait for the boy to call? He didn’t lose your number, try to call but got a BUSY signal, or unable to get through because the lines were being worked on! You are NOT alone! Share your heart with someone you trust! And whatever you do, DON’T cut your own bangs!! Trust me…it never ends well!